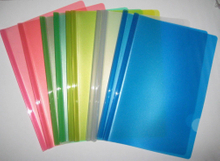 Large capacity folders, easy storage of your files and business reports. 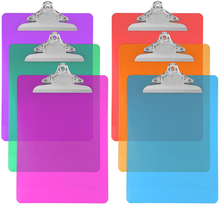 create a beautiful and modern design through file folders. 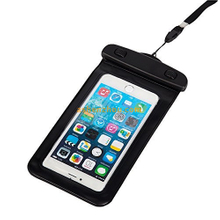 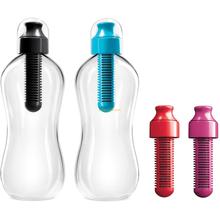 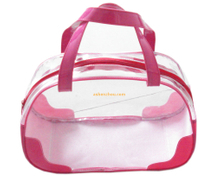 Quality Material - Produce this case with some colors non toxic PVC and top grade plastic so that it is durable. 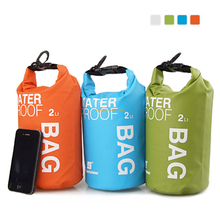 Portable and collapsible. 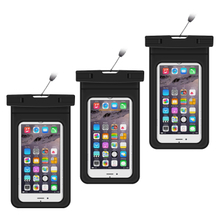 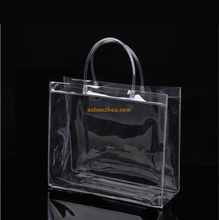 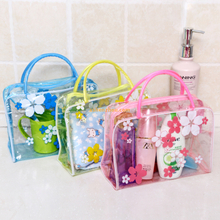 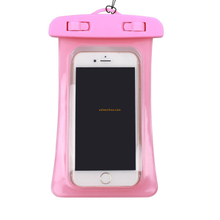 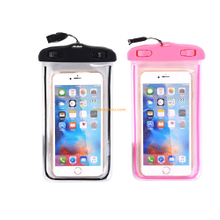 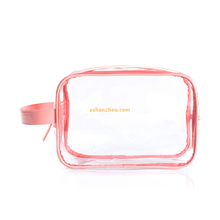 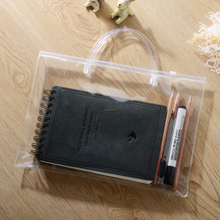 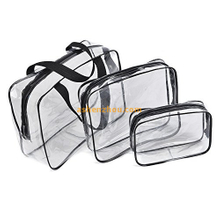 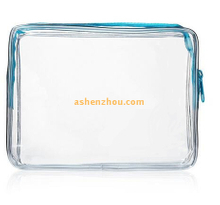 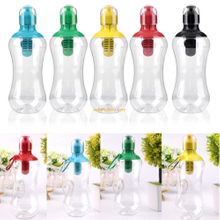 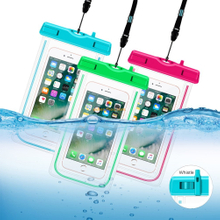 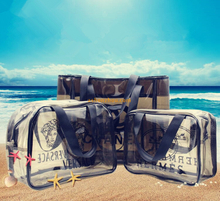 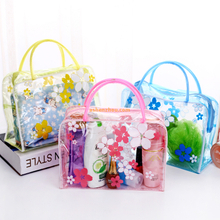 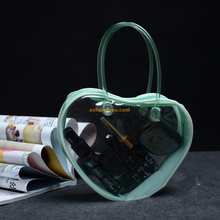 Easy to carry, little occupied space.Window of transparent dry case bag for cellphone on both front and back sides, perfect for take pictures, videos and checking emails. 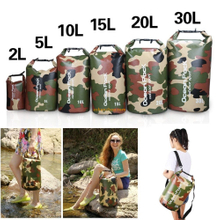 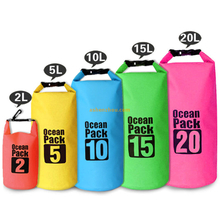 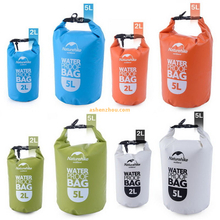 Custom mobile phone case waterproof pouch bag, cell phone dry bag waterproof phone bag for devices up to 6.0"
Sturdy Cotton Canvas Reusable Grocery Storage Bags. 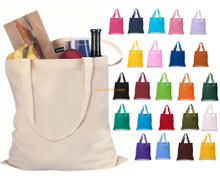 Perfect as gifts, weddings, travel, kitchen storage, grocery carry, book bag, bible tote etc. 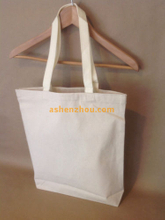 Handmade from thick 5oz-16oz cotton, not easy to wrinkle or rip. 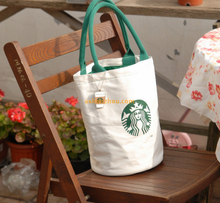 Also with the sturdy stitching the bag will be durable and can be used or washed repeatedly like clothes. 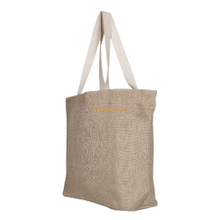 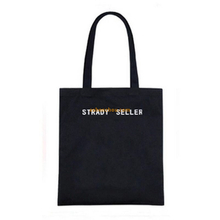 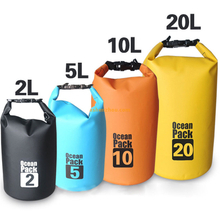 Made of 100% cotton, which is soft, comfortable.The bag is light and strong. 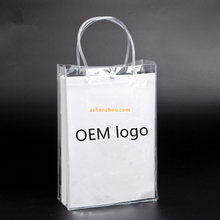 No harsh chemicals used in dyes,not easy to lead to allergy.Accceptable OEM Logo design. 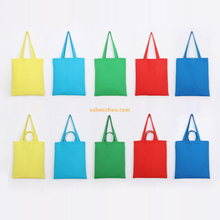 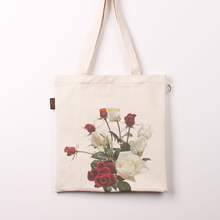 Good quality functional custom colorful heavy canvas grocery tote bags online wholesale. 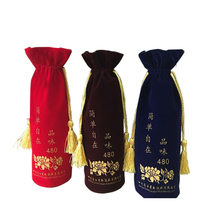 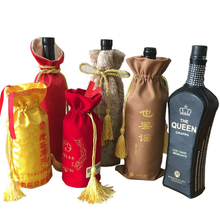 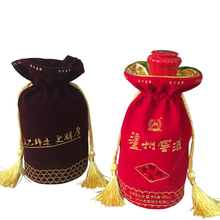 Velvet Pouch Soft and luxurious velvet bags, to provide you with a high-level careful storage,high quality inner lining. 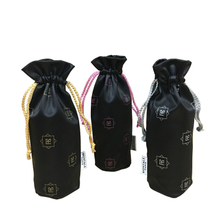 Durable and Lightweight: Luxurious lint free microfiber exterior and double lined silky smooth velvet interior especially for your precious items such as jewelry, Velvet bags have good choice. 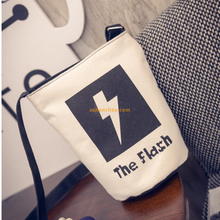 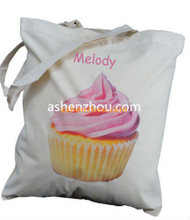 China factory wholesale price promotional custom logo printed personalized satin tote velvet bags and creative gift bags with tassel drawstring pouches. 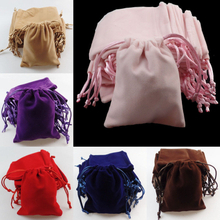 Special design cheap custom nice velvet drawstring pouches bags gift round bottom bags velvet lined creative gift cord box with personalized tassel drawstring. 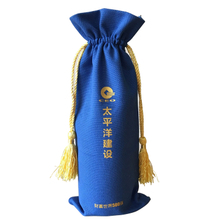 Fancy printed custom logo printing wholesale promotional round bottom natural velvet gift embroidery stand up bags with drawstring pouches. 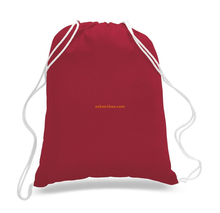 Custom logo gold printed Gift Velvet Cotton Pouch for Jewellery Packaging bag with tassels drawstring bag pouchand foil logo velvet bags. 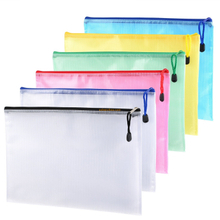 PVC bag Premium fabric with PVC coating grants excellent water-resistance to reduce the occasional leak from beauty products, lotions and travel size containers so you can keep your personal belongings dry and safe from mess or damage.Travel Accessories Bags are perfect for stowing away essential items while traveling. 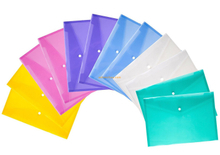 File folder manufacture in Zhejiang province, which is located in Longgang, Wenzhou. 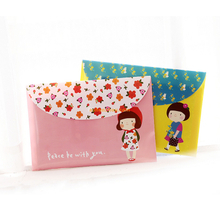 Longgang is well known as Chinese Printing Town. 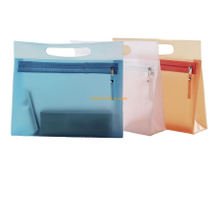 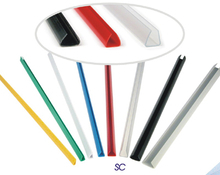 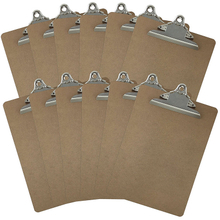 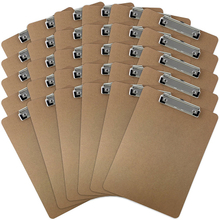 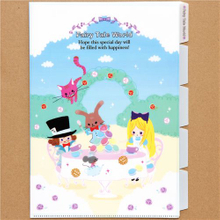 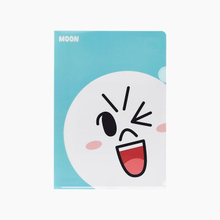 Our company 's stationery products include: PP file folder, file folders bag ,clipboard,report cover,file folder with slide bar as well as PP sheets of various types and sizes.Our folder is made of top PP plastic with good quality.we have introduced advanced equipment and technologies. 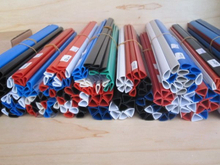 More importantly, We provide high quality, competitive price, timely delivery and excellent service. 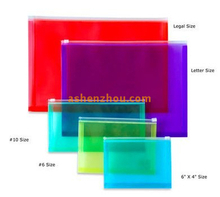 With a wide range, good quality, reasonable prices and stylish designs, our products are extensively used in office or school or printing house and other industries.Our products are widely recognized and trusted by users and can meet continuously changing economic and social needs. 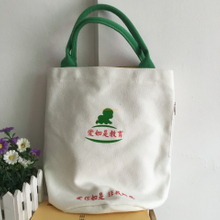 If you are interested in any of our products, please contact us .We look forward to cooperating with you in the near future. 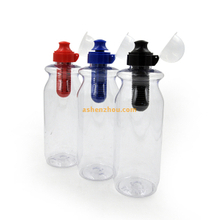 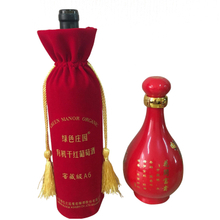 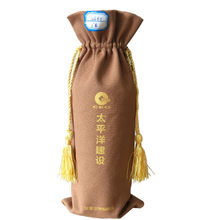 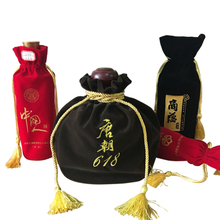 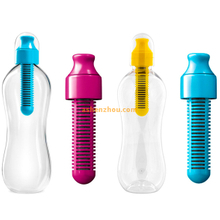 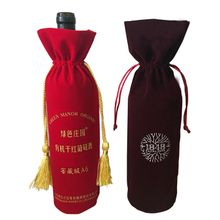 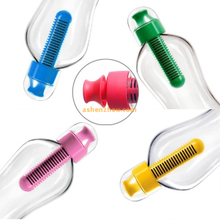 Company：Wenzhou Shenzhou Craft Gift Co.,Ltd. 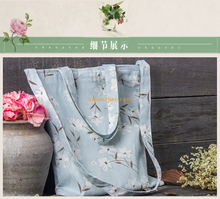 Address:3-1004 Renming Road., Longgang Town,Wenzhou,Zhejiang, China 325802.